Are you considering a Copenhagen to Malmo day trip or perhaps a longer visit to this Swedish city? A day trip to Malmo in Sweden from the Danish capital Copenhagen is an easy journey to organise and well worth the short train or car journey across the Øresund bridge. The distance from Copenhagen to Malmo is a mere 28 kms. If you are thinking of making this journey you may be wondering how to travel from Copenhagen to Malmo and what to do in Malmo for a day if you do go. 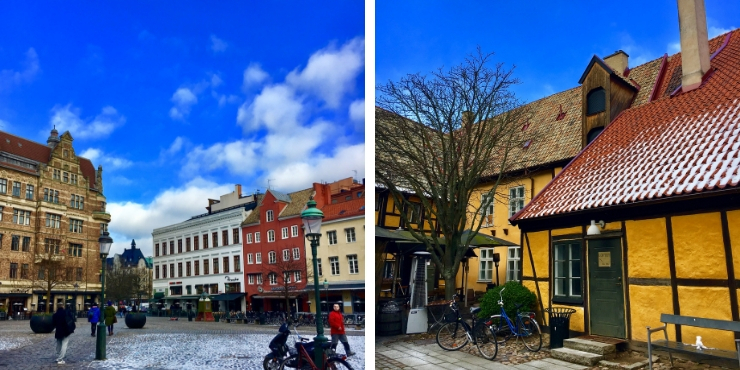 Spending a day in Malmö from Copenhagen is a really common excursion for those visiting the capital of Denmark and one I would encourage you to consider if you have the time to fit it into your itinerary. 2. 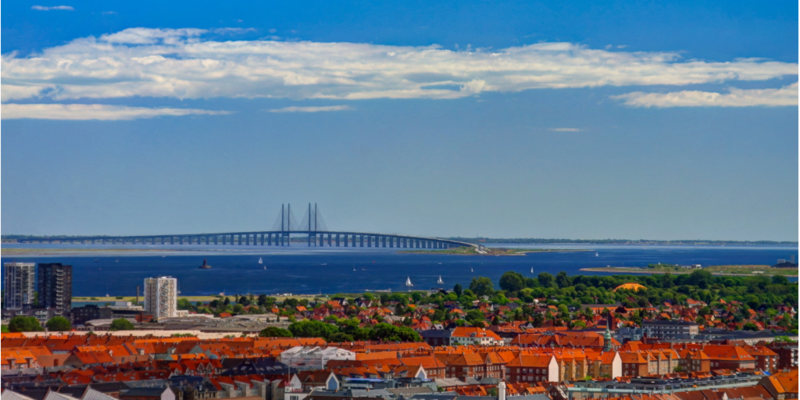 What is it like to travel across the Oresund Bridge from Copenhagen to Malmo? 3. 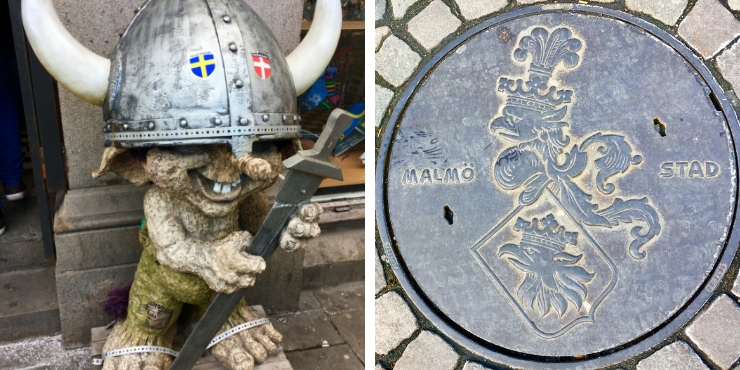 What is there to do in Malmo for a day? 4. When is the best time to visit Malmo? There are a number of ways to travel between the 2 cities on a day trip to Malmo from Copenhagen. 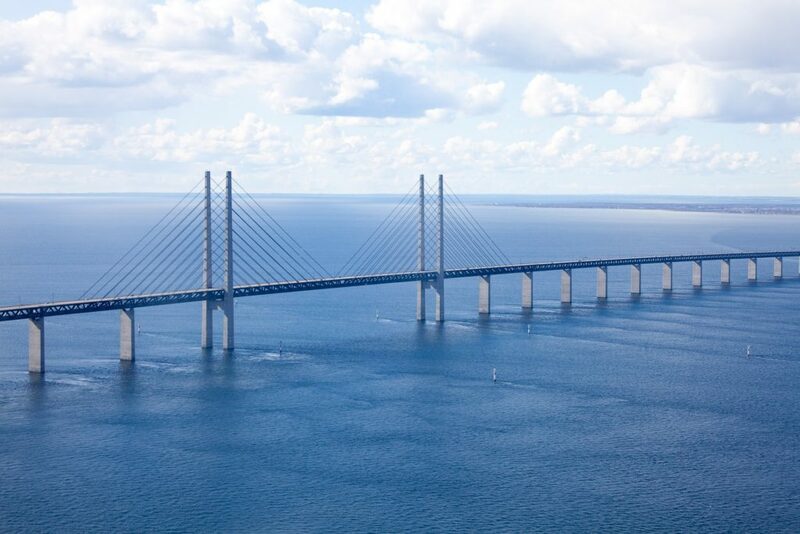 It is possible to drive across (there is a toll to pay) – it is a 45 minute drive across the Øresund Bridge. Check here for up-to-date information on costs etc! Another option (and probably the cheapest) is to travel across to Sweden from Copenhagen by bus. 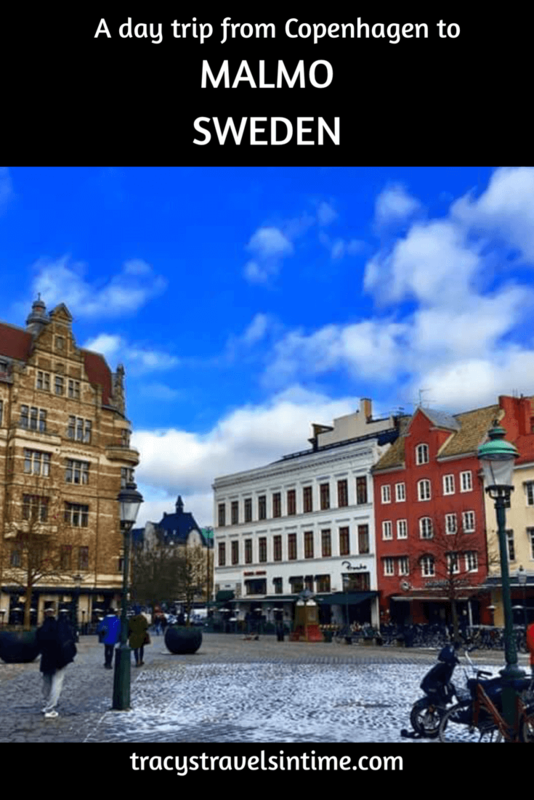 There are many options to catch a bus from Copenhagen to Malmo available as many companies make this trip such as FlixBus, Swebus and Nettbuss. There is also bus route 999 which travels from Copenhagen-Malmö from several locations in Copenhagen. You can find more information on this option here! Another way (and I think the easiest and most efficient method) is by train from between the two cities. Trains leave from København H (the city’s central train station) every 20 minutes and it takes approx 35 minutes to cross the Øresund to Sweden! We bought our tickets at the station and as the trains run so frequently I would say that you should be ok to do the same! Train tickets from Copenhagen to Malmo cost from €10. The quickest route is 30 minutes. The first train leaving Copenhagen is at 00:12, the last is at 23:52. There is an average of 69 trains a day between Copenhagen and Malmo, leaving approximately every 29 minutes. 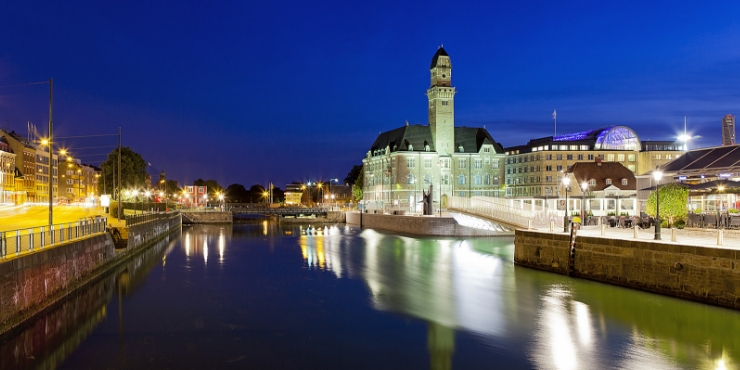 TRACY’S TOP TIP – Don’t forget to have your passport with you whichever way you choose to visit Malmo from Copenhagen! The bridge from Copenhagen to Malmo is the Oresund Bridge. It is a pretty awesome bridge to look at and spans the distance between the two countries allowing residents of either country to travel and work in the other very easily! It also makes it a lot easier for us tourists/travellers to spend a day in Malmo. The Oresund bridge was opened in 2000 and is absolutely amazing – the cars run on top with the train underneath! The bridge is 8 kms long before you reach an artificial island and the line descends into a 4 km tunnel. It really is a fantastic experience! WHAT IS THERE TO DO IN MALMO FOR A DAY? If you are planning a Malmo day trip rather than an extended stay I would recommend (if arriving by train) that you head to the tourist information which is next to the train station. They have maps available as well as bicycles for hire and a cycle map if you prefer to see the city on 2 wheels. There is a lot to do in day trip to Malmo from Copenhagen and you will see a lot of people cycling around even in winter! This is an example of the various places to visit in Malmo. 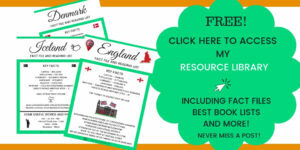 I would recommend reading my in-depth guide to Malmo for more information about what there is to do in Malmo. The Stortorget is largest and oldest square in Malmo – you can’t really miss it is you walk straight into the centre from the train station. It was created in 1540 and has a statue of King Karl X Gustav right in the middle. The square is surrounded by buildings dating back to the 16th century. The Lilla Torg or Little Square is a smaller cobblestone square and dates back to 1592. It has lots of coffee shops and restaurants if you (like we did) fancy a coffee and cake break! This is the oldest building in the city and dates back to the early 14th century. Apparently it is built in the Gothic style. 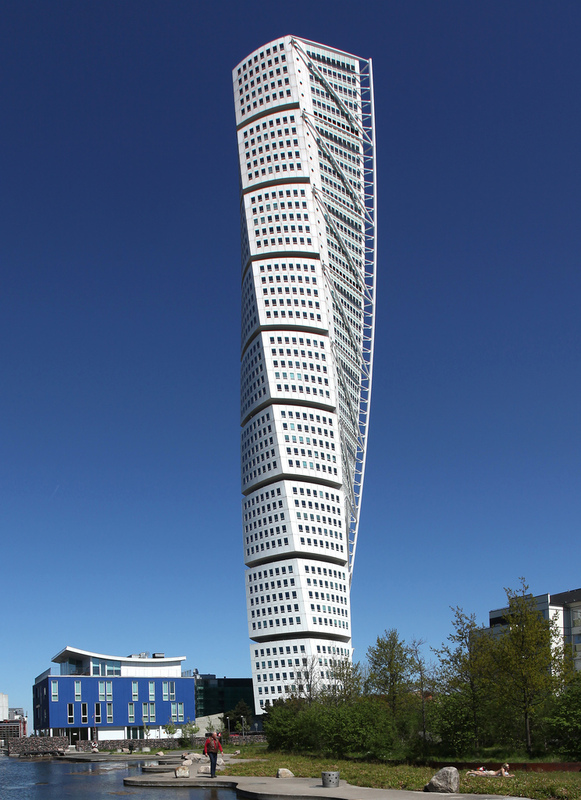 A slightly newer structure (2005) in Malmo is the Turning Torso which is a neo-futuristic building and the tallest in Sweden too! I rather like it and as it is residential people actually get to live inside it! WHEN IS THE BEST TIME OF YEAR TO TRAVEL FROM COPENHAGEN TO MALMO? We visited Denmark in February and therefore took our day trip to Malmo from Copenhagen in the winter. Obviously winter in Europe means that the weather will be cold. There was snow and ice on the ground in Malmo and it was a little bit chilly. February is the coldest month with temperatures hovering around 0 degrees so make sure you are prepared. The warmest months to visit Malmo are June/July and August. 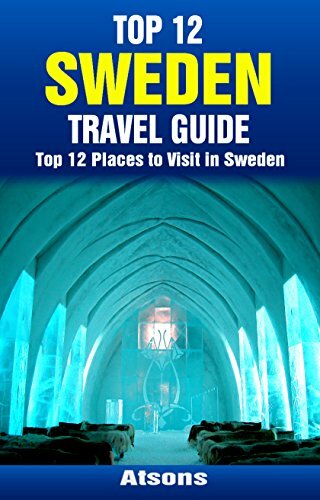 If you are visiting Denmark/Sweden in winter take a look at my packing list and tips post for visiting Europe in winter. February is one of our favourite times of year to visit European countries – yes it is cold but you will find that most tourist spots are less crowded and more accessible. 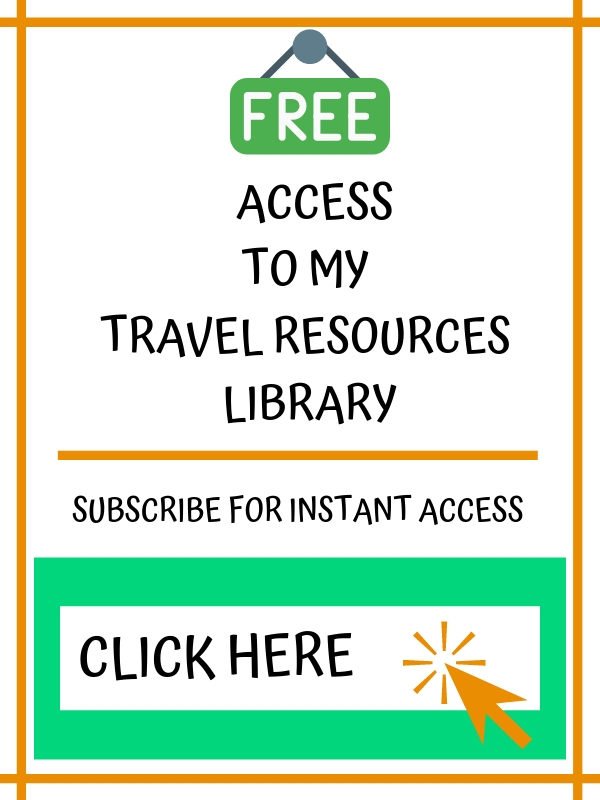 If you are planning to explore more of the Scandinavia read all about exploring the West Coast of Sweden on a road trip from Gothenburg to Oslo in Norway. Swedish Krona is not the same as Danish Krona! Credit cards are readily accepted everywhere though so we didn’t find having not a single Swedish Krona was a problem! Luckily!! Quite a few of the top attractions are further out than you can get to on foot so if you want to see a bit more than the city centre I would plan your trip to Malmö and familiarise yourself with the different public transport options. Obviously if you are driving this may be a little easier! Check out the official Malmo city website before you arrive as it includes lots of great information to help plan your day trip to Malmo so you see and do all you want. 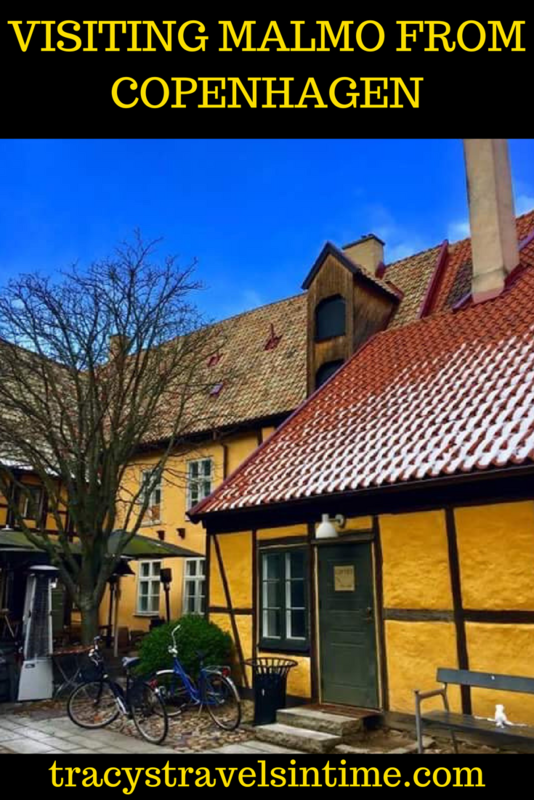 Oh I wish I’d thought on to tell you about the oldest restaurant in Malmo thats in Lilla Torg – we stumbled across it and you should see inside! I know you love book shops and you’d have loved this (I’m so sorry I forgot to tell you – now you HAVE to go back!) It’s an old 2 story wooden shelved library and so beautiful. I have a picture on instagram – I’m going to tag you in it! Oh definitely Alex sounds like somewhere I would have loved to have seen! Looks beautiful – Fab photos! Denmark is definitely on my list of places to visit so this has inspired me. Absolutely Phoebe! It was definitely worth it too – it is so close it would have been rude not to go! It is definitely worth doing! Ugg strange… that previos comment is from me (California Globetrotter) not Red Phone Box Travel) dont know how that happened! Absolutely Christine! We really enjoyed it! We did this very same trip when we were in Copenhagen. 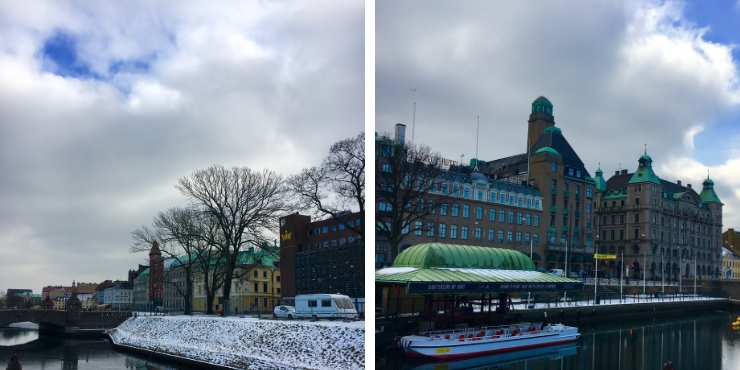 Loved ticking off another country and rather enjoyed Malmo – was far better than I was expecting. We have since gone back to Sweden and done the country properly! Hi Elizabeth yes I remember reading your post about it so it was great to see it for ourselves! It is and definitely worth visiting when you get to Copenhagen! I am sure you will Jurga! I have been to both places separately but I never knew that they were so close to each other. Great post and lovely pictures. I would love to go back to both places. Thanks Mel – yes they are really close! The bridge is quite something between the countries! Thanks Catherine I am sure they will have a wonderful time! We love Scandinavia a lot! Sounds like you had a lot of fun! we had a great afternoon there! 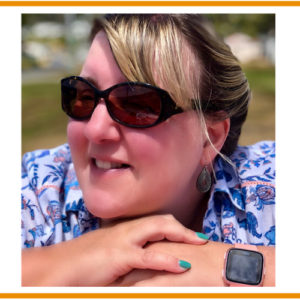 Definitely go next time – it is such an easy trip to make too and worth it! Ooh the cream on that coffee! Do those buildings in the square date back to 1592 then? Looks great! I think they might Rebecca – totally charming place! You should have totally stayed longer and explore the beach and Turning Torso tower! Oh and the castle and gardens. There’s just so much I love about Malmö!! I know Van – it was just soooooo cold but we enjoyed seeing the little bit we did! 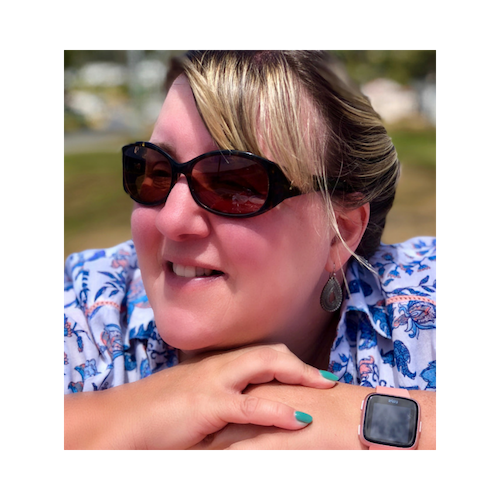 Hi Katherine – I think a few hours is enough to get a feel for it but I think it would be nice to stay overnight especially in summer! It is a lovely city well worth the short trip on the train! It is fab! Enjoy it when you go! 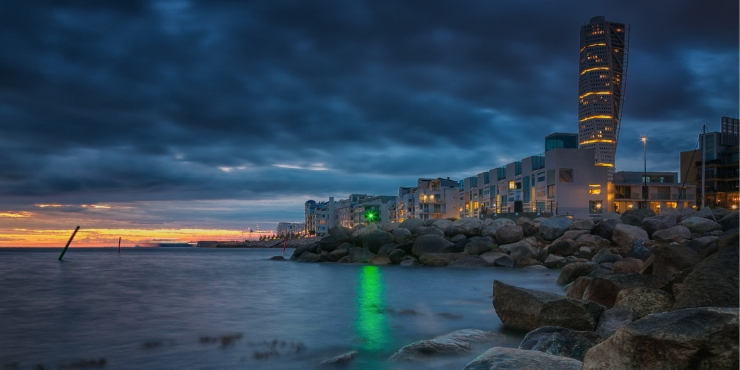 I haven’t been to Denmark yet but looks amazing! Thanks for sharing. 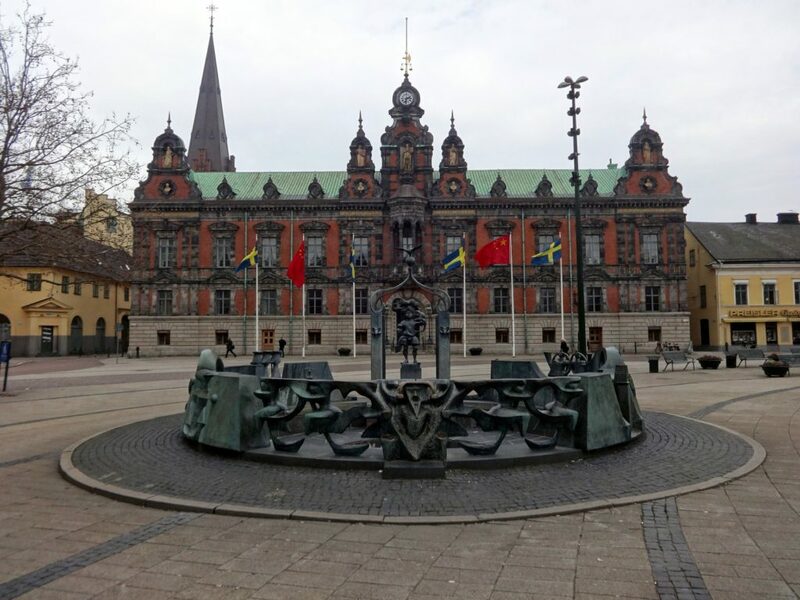 Sounds like a wonderful day trip – I’ve been to Copenhagen a couple of times though have never made it out of the city to explore the surrounds – will start this trend with Malmo on our next visit 🙂 Thanks for the tip to take the train – glad you enjoyed your time! Knowing about Malmo for the first time. I like venturing in to such offbeat little known places. It does have plenty to keep the photographer in me happy. 🙂 Thanks for the details on transport. I know we did want to see it but it was a little further out than we had time to go – it was soooo cold! Next time though!! Such a cute little town. I’m always up for a cake + drink break, and what a pretty square to have it in! I love short little day trips like this where you can explore a new city (or even a new country!) and then go back to your own comfy place. Looks like you guys had an awesome day. I almost ended up in Malmo by mistake as it’s quite easy to hop on the wrong train from Copenhagen airport! I would love to visit it though and will definitely look to go there when I find myself in Sweden! Looks like a great place to wander and enjoy some fika! Definitely! And yes the trains leave from the airport so really easy to have ended up in Sweden! This is a great idea! I’m heading to Copenhagen next month so I might just pop over! 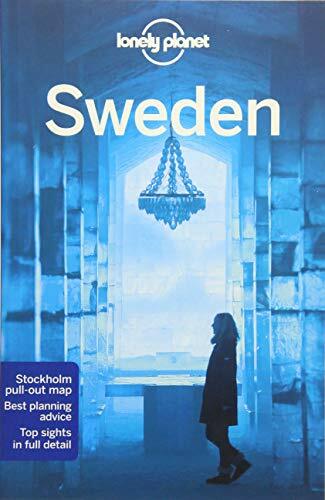 I also am all for slow travel but would love to add a passport stamp from Sweden — or at least cross it off my bucket list. I’m planning a trip to Europe for this fall, and I was contemplating both Copenhagen and Sweden. I didn’t realize how easily I could do both! A day trip to wander, eat, and take a coffee break might be perfect. yes its an easy trip to do! 🙂 have a great holiday in Europe! I’m always up for a tea and cake break, especially when it has views of a square from 1592. This looks like a great day trip with things I like to see, like historic churches and sculptures. Thanks for sharing! It was a lovely day trip! What an amazing read! Never been to either of the cities before but definitely gonna do it! It is good isn’t it! And it really was a lovely day! Fab! I am sure you would love it! I only found out recently in a blog about Copenhagen that you can do a day trip to Sweden but they didn’t say much about Malmö so thank you for filling in the gap for me! Your pictures look amazing and make me really want to do this trip one day! Your post brings back some memories. We took the train to Malmo on our visit to Copenhagen and we had more than 8 hours to discover the city. It’s definitely worth a visit if you have time to spare. It is a great place and we will definitely go back but for longer! Lovely photos. The troll looks like he’s upto some mischief. Malmo looks like a place we would love to visit. Thanks for sharing. No though Canada must be tempting! Looks like a great place to spend a day (or longer!). The coffee and cake looks amazing. I love scheduling in coffee and cake breaks when I travel! We really enjoyed it! And the cake and coffee! This really seems like an awesome day trip, Tracy!What’s the most important thing I should or try do when in Malmo?